Sweepstakes giant Publishers Clearing House this morning announced that it has acquired branded games developer and publisher Funtank along with its casual online gaming site Candystand.com. According to the news release, Candystand.com is host to some 11 million users on a monthly basis. The site has recently expanded its presence to the mobile and social gaming space with the release of games for iPhone, iPad, PSP and Facebook. Funtank will operate as a wholly-owned subsidiary of Publishers Clearing House and maintain its current offices in the Tribeca neighborhood of New York City. The company will also continue to be led by co-founders, James Baker and Scott Tannen. 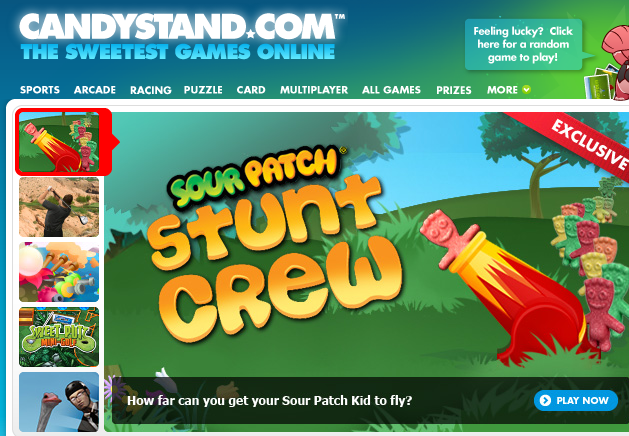 Online gaming site Candystand.com was originally launched back in 1997, and was acquired by Funtank from Wrigley in 2008. With the acquisition, Publishers Clearing House hopes to strengthen its presence in the casual gaming business, enhance its advertising offerings and attempt to reach whole new audiences on the Web and through social and mobile platforms.